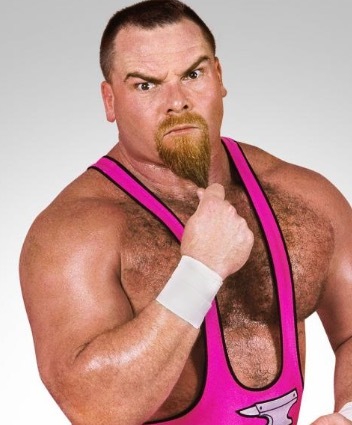 STAMFORD, CT. (THECOUNT) — WWE officials have announced the sad news superstar wrestler, Jim “The Anvil” Neidhart, has passed away. Neidhart, 63, best known for being part of the powerhouse of the legendary Hart Foundation tag team with his brother-in-law, Bret “Hit Man” Hart, has died. A cause of death was not provided.